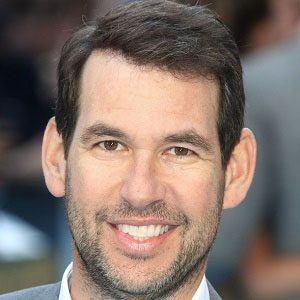 Writer and producer most recognized for creating Entourage, a popular HBO series which was partly based on Mark Wahlberg's early experiences in hollywood. 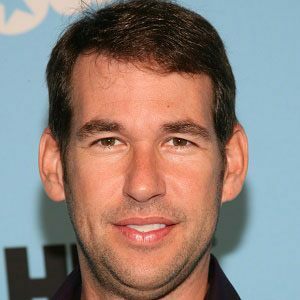 He graduated from Tulane University in New Orleans, Louisiana. 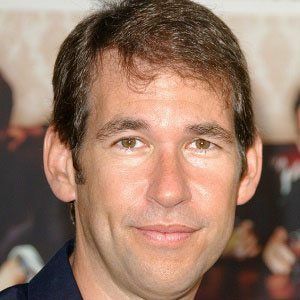 He received several Emmy Award nominations for his work on the show Entourage. 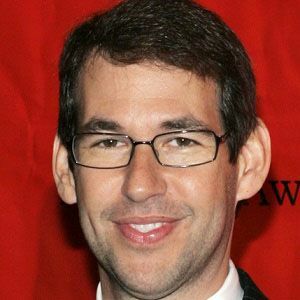 He married Melissa Dana Hecht in 1996. 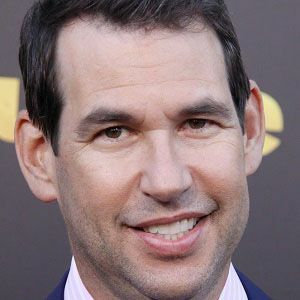 He wrote the screenplay for Kissing a Fool, a film that starred actor David Schwimmer.